Whether you are organizing a youth camp, a new scouting group, or organizing a team-building activity with colleagues, icebreakers for groups will loosen the party and immediately give them something in common to discuss. 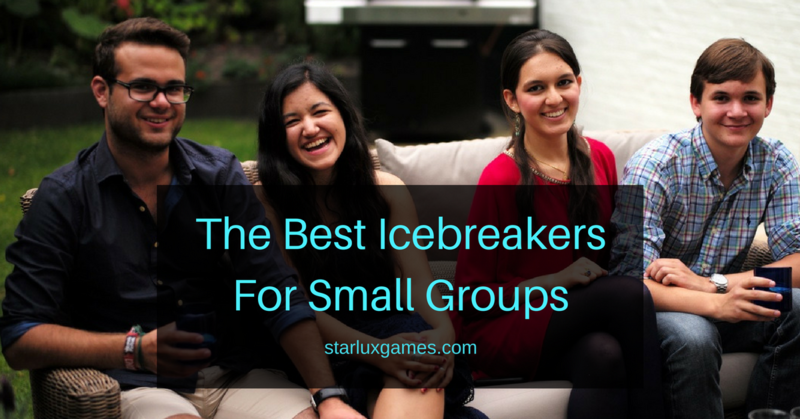 Here are four of our favorite icebreakers for small groups to get things started. The only thing you will need is a long rope or string, the length being determined by the number of people participating. You should have about 3-4 feet for each person. Then make a loop by tying each end together. Now you’re ready. Next, have everyone stand in a circle, facing inward toward each other, and pick the rope up. Then have everyone close their eyes. Instruct them to create the outline of an elephant with the rope on the ground without opening their eyes. They can only discuss with each other how to do it. When they feel like they created it, they can open their eyes, step back, and see how well they did. As a moderator, you can debrief with them how well they did, how they could have improved their communication, and mention any other observations you made. You need chairs for every participant minus one. Before everyone sits, divide the group into four groups and assign each of them a fruit (for example, oranges, bananas, apples and lemons). Then have them all sit in chairs arranged in a circle with one person standing in the middle. When the moderator calls one of the fruits by name, everyone that belongs to that group must find a new seat. In the meantime, the person in the middle tries to steal one of the vacated chairs. The person that doesn’t get a seat then stands in the middle. The moderator can call out fruits one after another, or they can call two at a time. Or they can call out “Fruit Salad” and everyone has to switch seats. 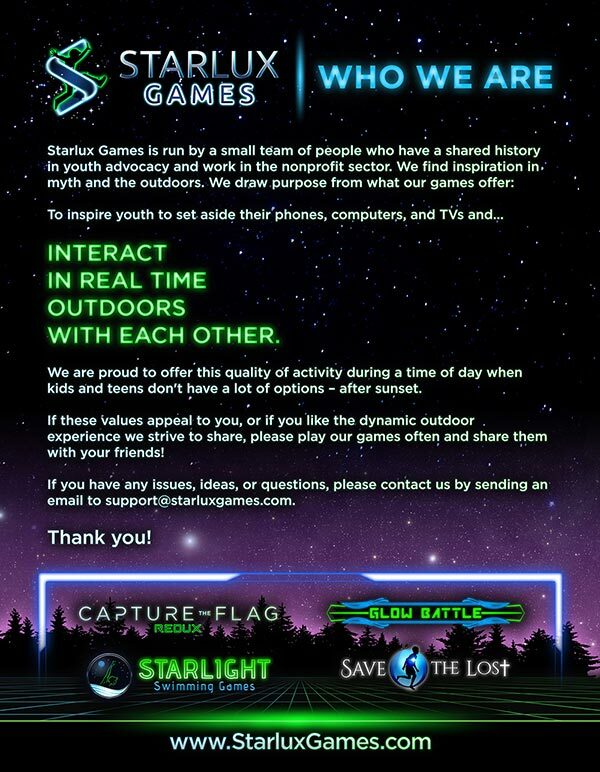 This can be a surprisingly energetic and tiring game. You will need a ball for this. Players start out in a circle, and each person has a number. One person starts with the ball and throws it up in the air towards the center of the circle. While doing so, they yell a number. Whoever has that number must run to catch the ball. Everyone else runs away from the ball as soon as the starter yells the number. Once the person whose number was yelled catches the ball, they yell “Stop” and everyone must freeze. The person holding the ball gets four steps: “S”, “P”, “U”, “D” in any direction they want. Their goal is to hit someone, so it is best to take four steps towards the closest player. After taking the steps, they throw the ball. If they manage to hit someone, the circle reforms, and that person goes in the center, throws the ball up, and calls another number. If they do not hit someone, they have to throw the ball themselves. This is easily one of the best icebreakers for groups you could imagine. When people exercise together and work as a team, they naturally bond. They develop a sense of camaraderie during the fun. When it’s over, people who just met immediately have something in common and will more readily have something to talk to each other about. 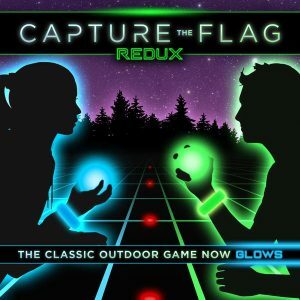 Click here to read our article on how to play Capture the Flag.